As the name implies, freight elevators are intended solely for transporting large, heavy items—not passengers. New freight elevators installed around Salt Lake City are fairly easy to operate, as they tend to feature power doors. If you need to use an older freight elevator, you can watch this featured video to learn the dos and don’ts of operating it. This expert demonstrates the proper use of an older, manual freight elevator located in a fallout shelter. He explains how to safely use the straps to open and close the exterior doors, and how to operate the interior door. He also discusses some elevator-related etiquette. After unloading your freight, always remember to close the interior door, and then close the exterior door before you leave the area. Residential elevators improve a home’s accessibility and functionality. They can also add a stylish element that’s sure to impress any guest. Take your time selecting the right elevator for your home in Salt Lake City, and you’ll be rewarded with many years of convenient transportation right in your own home. Before choosing the right elevator for your home, be sure to select the right installer. The top factor to consider is whether the installer you’re considering is proprietary or non-proprietary. Proprietary service contractors aren’t the preferred option because the maintenance choices are limited, the elevators require specialized, proprietary tools, and in the long run, you’ll end up paying more for your elevator. Instead, look for a non-proprietary elevator contractor for the lowest possible cost of ownership. You’ll have plenty of maintenance options, no specialized tools are needed, and the maintenance work can be open to multiple bidders. Decide what the purpose of installing an elevator in your home is, as your intentions for its use will inform your product selection. If you’re only interested in moving items from floor to floor, then perhaps a dumbwaiter would suit your needs. If a household member has become disabled, or is growing older and is experiencing mobility problems, then an elevator designed for accessibility would be a great choice. Additionally, consider the load capacity. Your installation contractor will ask you about your intended use of the elevator, and then recommend the right size and load capacity for you. 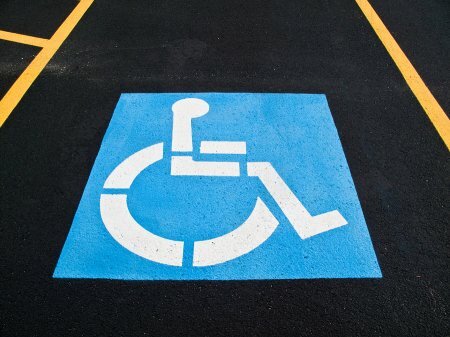 For instance, if a family member uses a motorized wheelchair, then you’ll need an elevator with high load capacity and a wide entry. Some residential elevators are purely utilitarian, while others are intended to be stylish elements of the house’s décor. The location of your elevator is one factor to consider when choosing a style. If it will be installed in a central location, such as the foyer or great room, then you could consider a dramatic style, such as a glass elevator. Elevators that aren’t intended to be conversation pieces could be designed to blend in with the décor. Consider selecting a hardwood veneer of oak, cherry, or birch. Wayfinding is a major concern for every hospital. 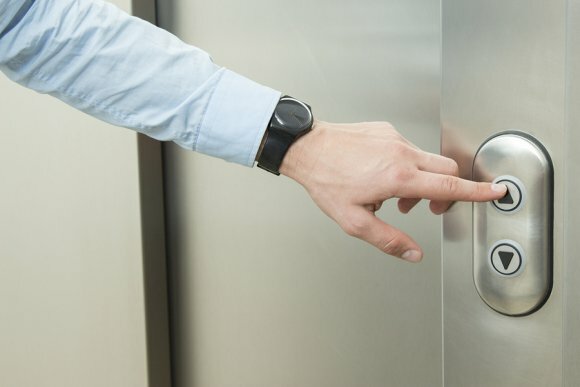 If you’re responsible for implementing wayfinding systems and improvements in your medical center, then you already understand the importance of easily overlooked details, like designations for elevator banks. Hospitals near Salt Lake City with multiple elevator banks need a way to differentiate them to help patients, staff, and visitors easily figure out how to get to their destinations. Ideally, your elevator bank designation system should be intuitive and universally understood. Consider making the elevator banks stand out on directories and maps with logos and color coordination. 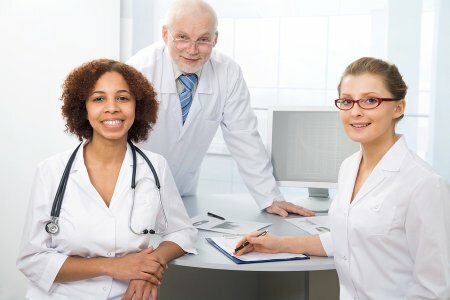 Additionally, your hospital might use directory designations in a way that speaks to the patient population. One informative case study is that of a major children’s hospital in Seattle. The campus is separated into zones with child-friendly names like Mountain, Ocean, and Forest. Each zone features corresponding artwork. The elevator banks and similar features are given corresponding names to help visitors find their way. For instance, the Octopus elevator is located in the Ocean zone. This intuitive system allows for intuitive, easy navigation of a large hospital campus. When you spend a lot of money on a big investment, you might have one fearful question on your mind: What happens if it breaks? New elevators near Salt Lake City can work like a charm, but years of traffic will wear them down. If you don’t want to spend money on expensive repairs, take the time to maintain your elevator. Preventative maintenance keeps your elevator working properly throughout its entire life, and it gives you a chance to fix small problems before they get any bigger. 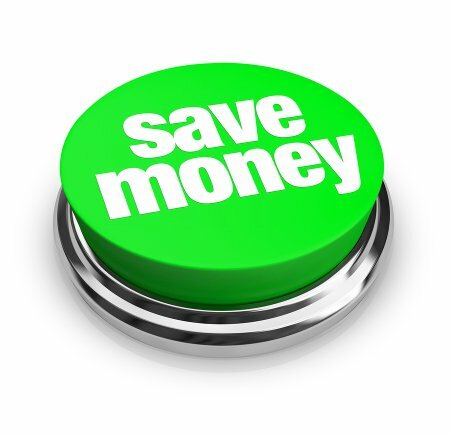 Keep reading and save some money with preventative elevator maintenance . 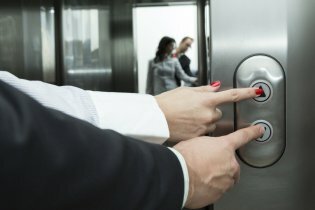 Properly maintaining your elevator can save you more money than you think, and you don’t even have to do it yourself. Although it costs money to set up a maintenance plan with your local professionals, it’s a small price to pay for your peace of mind. Elevators that don’t receive maintenance will fail faster than those that do. As they fail they will require more and more repairs, and they may become dangerous. Preventative elevator maintenance reduces the need for these repairs, as well as the chances of sustaining an injury that might come with hospital bills. Your children might be excited at the idea of having an elevator in their Salt Lake City home. Though residential elevators are safe and easy to use, you still need to teach your kids how to be safe when they use it. This includes operating the doors safely, knowing when not to use the elevator, and remaining calm if the elevator stops between floors. 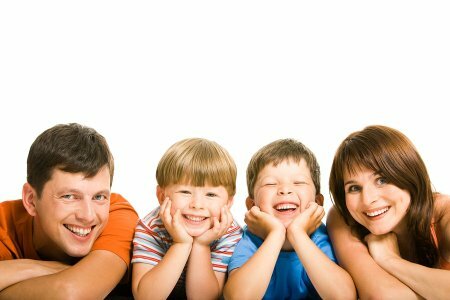 Read on and set safety rules for the kids. Kids tend to play with things they’re not supposed to, like elevator doors. An adult can easily stop or hold the door if it’s closing, but a child isn’t as strong. Tell your kids to stay away from the doors when they enter the elevator so they don’t get their clothing or fingers caught. 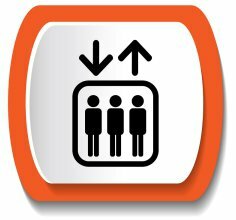 As an adult, you know that it’s extremely dangerous to use an elevator during an emergency like a fire. Since an elevator is essentially a vehicle that controls itself, it’s not where you want to be when disaster strikes. There are usually signs in commercial buildings that warn you to take the stairs instead of the elevator if there’s a fire, and the same advice applies in the home. Even if you have three four levels in your home, you should still take the stairs to avoid being trapped in an elevator during such a high stakes situation. It’s helpful for anyone to know what to do if they’re riding in an elevator and it stops between floors, but it’s especially important for children. Kids might use their residential elevator without any supervision, but they also might panic if things go awry. Regularly test the alarm or emergency button to make sure it’s functional in case this happens. Remind your children that there is enough air to breathe in the elevator, it won’t fall, and they won’t be trapped in there forever.